William Mitchell moved to the "West End" of Mineral County last year, after leaving his long-time position in Los Angeles as a Legal Assistant. 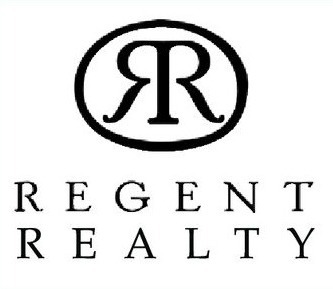 Two months later he had obtained his Real Estate Salesperson's License and joined Regent Realty. While serving the entire county, he specializes in the western end. He is active with local civic groups, including West End Fire, West End ATV, Nightriders, and The Deborgia Schoolhouse. Because he is "already there", Bill can quickly take advantage of local opportunities, whether representing you as a buyer or a seller.